Enticing Liquids | Big Burrp! add the veggies let it cook a bit and add water . once it starts boiling add oats and let it cook. In a large saucepan, saute onion in butter until tender. Add mushrooms and saute until tender. Combine flour and broth until smooth; stir into the mushroom mixture. Bring to a boil; cook and stir for 2 minutes or until thickened. turn off the heat. Keep some mushrooms aside & blend the rest in a blender till smooth. Return the soup back in the pot. Stir in the mushrooms,milk, salt and pepper. Simmer, uncovered, for 5-10 minutes, stirring often. 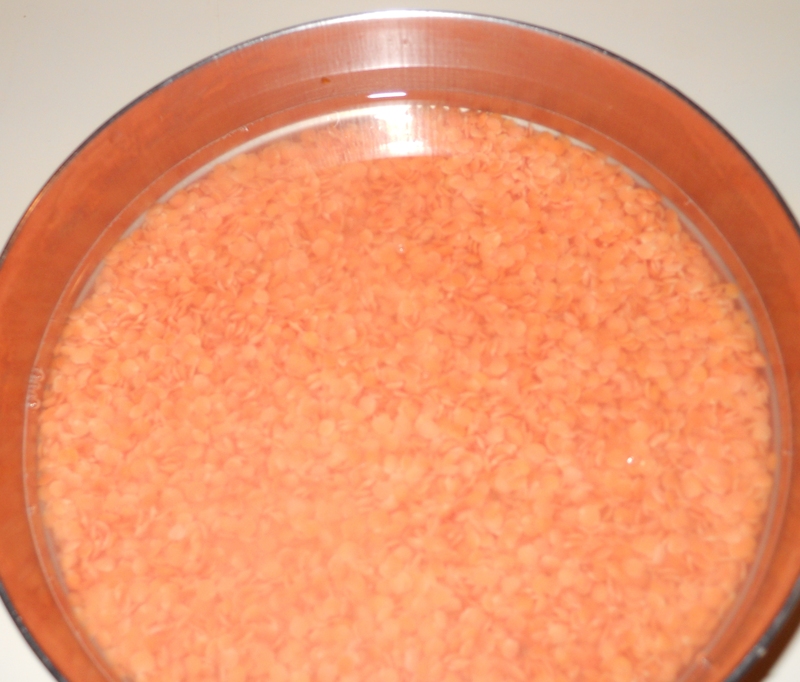 Heat 1 tsp butter in a pressure cooker for 30 seconds, add carrots and potato and cook for a minute. Add 3 1/2 cups water and pressure cook until one whistle. Cool, blend and set aside. Heat 1 tsp butter in a pan, add cilantro leaf paste and saute for 10 seconds. Add the vegetable mixture salt, black pepper and sugar, bring 2 boil, and simmer for 2 minutes. Serve hot.